Weekend is FREEDOM! We’ll make sure you exercise your right to freedom to the fullest! That means some spice to keep your weekend booked. 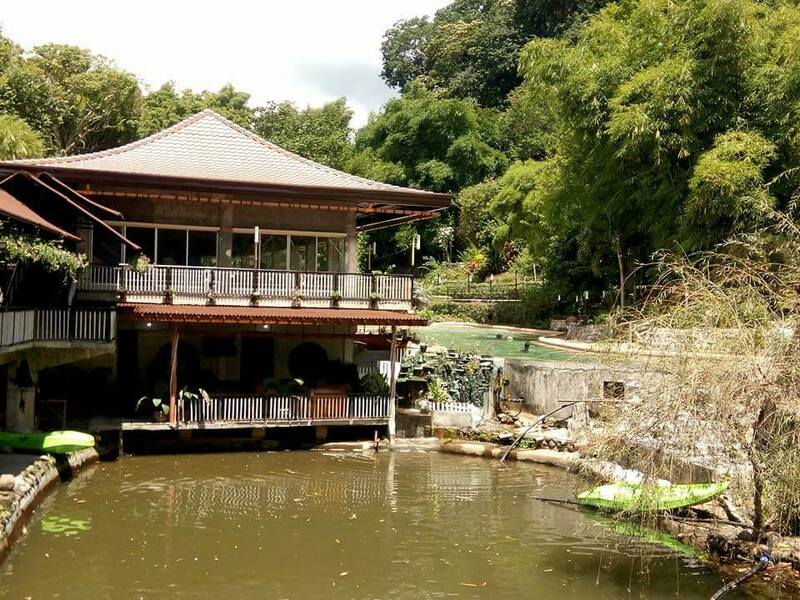 Have a romantic getaway or a barkada outing at Davao Bamboo Sanctuary and Ecological Park. Make this place as your alpha stress reliever after a long weekdays work. Yes! Don’t let yourself get bored at home, going on a leisure trip is necessary. The change in environment provides a much needed respite from the usual routine that’s making one’s life boring. 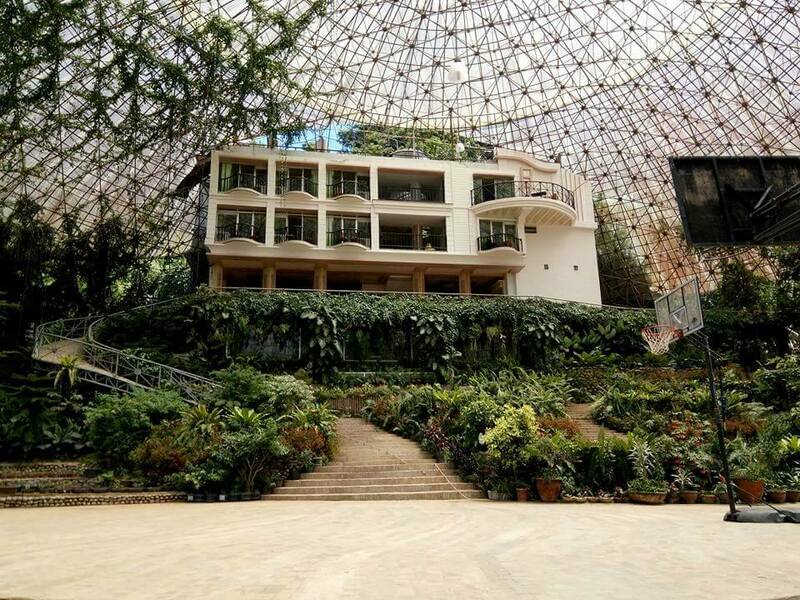 Davao Bamboo Sanctuary and Ecological Park is a new relaxing environmental facility found in Barangay Malagos, Baguio District, Calinan, Davao City. It’s secluded, quiet, and a perfect place if you want to get in touch with nature. DBS offers ownership of nature’s bequests. 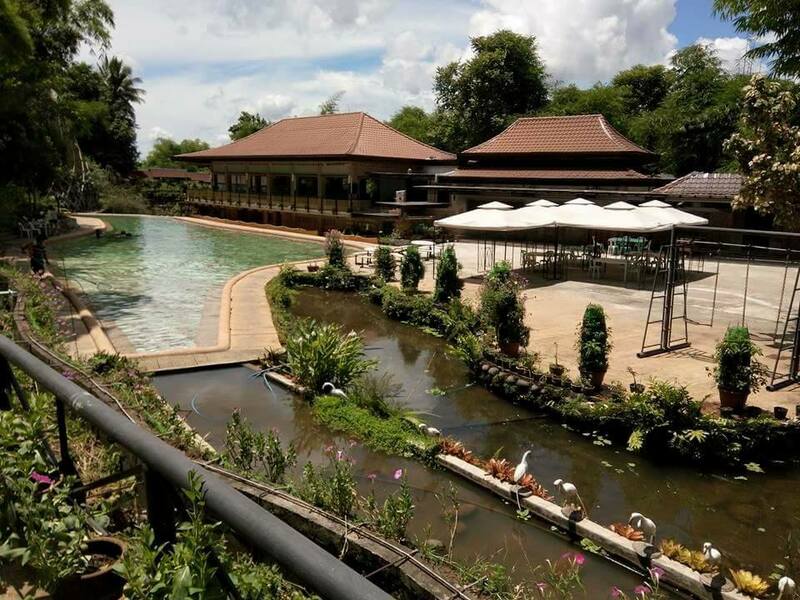 From the fresh spring pool, picturesque garden landscapes and relaxing view of the pond.. one can truly appreciate their great Architect! The restaurant serves a variety of dishes at reasonable prices. They also provide free shuttle service from Gaisano Grand Calinan to the site. Service available from 8:30 am to 10 am.